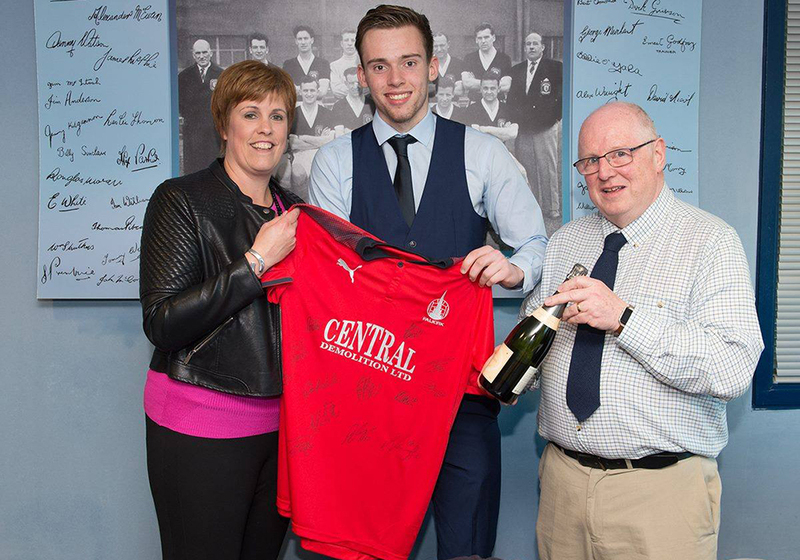 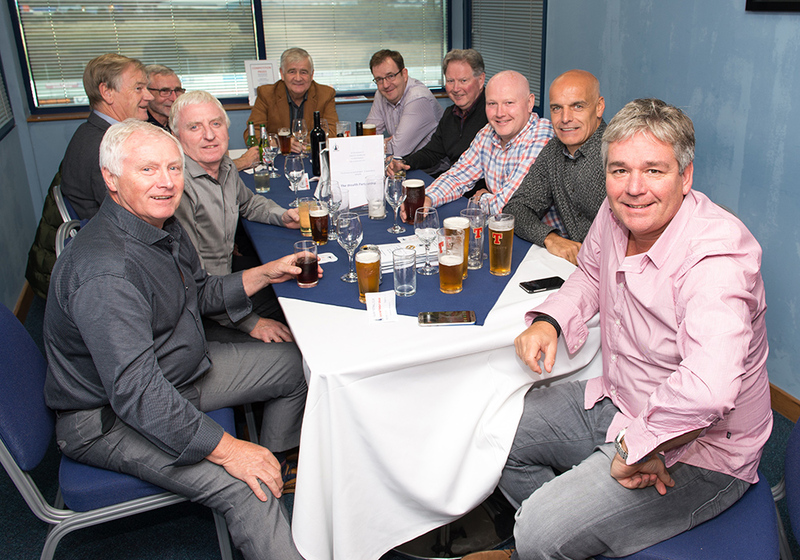 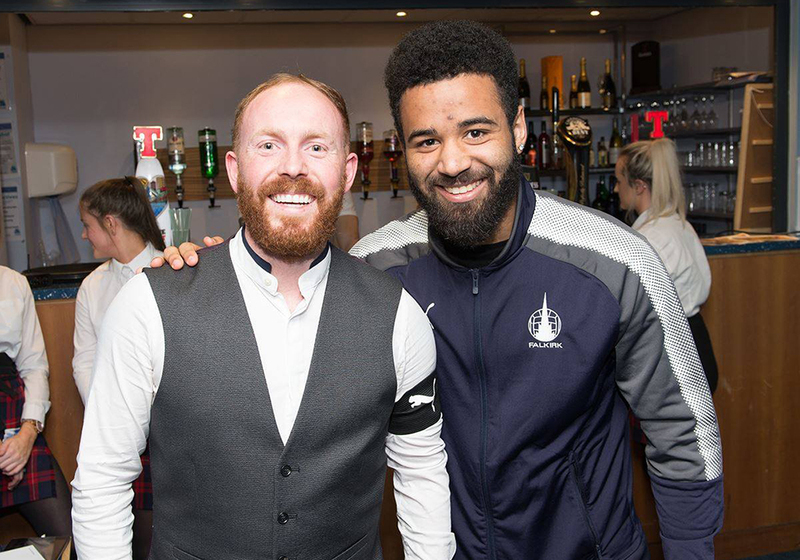 At Falkirk Football Club we pride ourselves on providing our guests with a value for money, high quality match day. 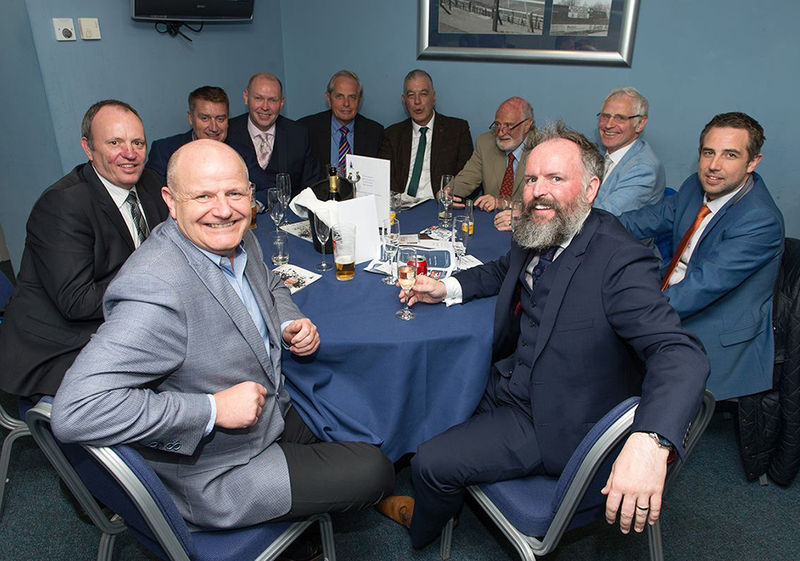 CAT B – All remaining Ladbrokes Championship teams – One Course Meal – £45 (inc VAT) for Season Ticket Holders, £55 (inc VAT) standard price. 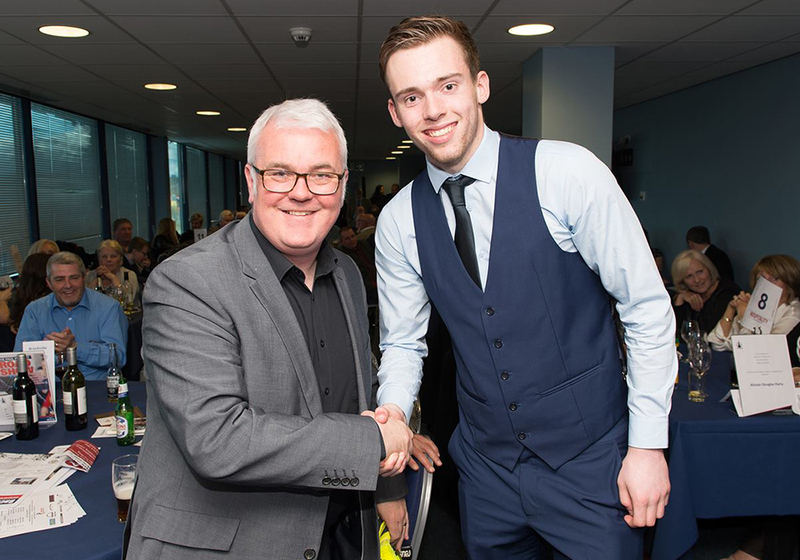 Minimum booking of eight people – outstanding value for money.